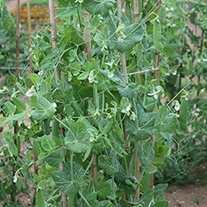 Pea Plants delivered direct by D.T.Brown seeds. 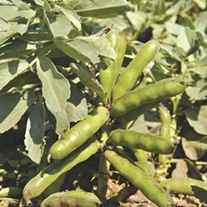 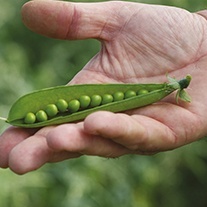 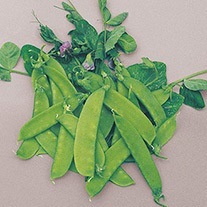 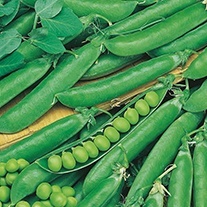 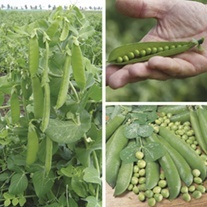 Peas do best in an open position, but not one that is too exposed. 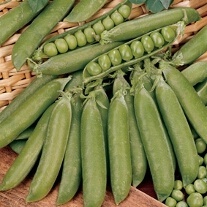 They are naturally a cold weather crop, growing best in spring and cool summers. 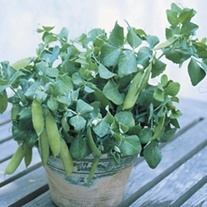 They do not thrive in hot weather, drought or poorly drained soils. 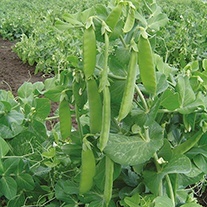 Ideally the soil should be fertile, with the addition of well-rotted organic matter (such as Orgro) being particularly beneficial.